I’m the first person to admit that staying in a hostel probably isn’t my first choice when it comes to planning a road trip, but when I saw the pictures of The Bristol Wing I could see it featuring in our family travel plans. 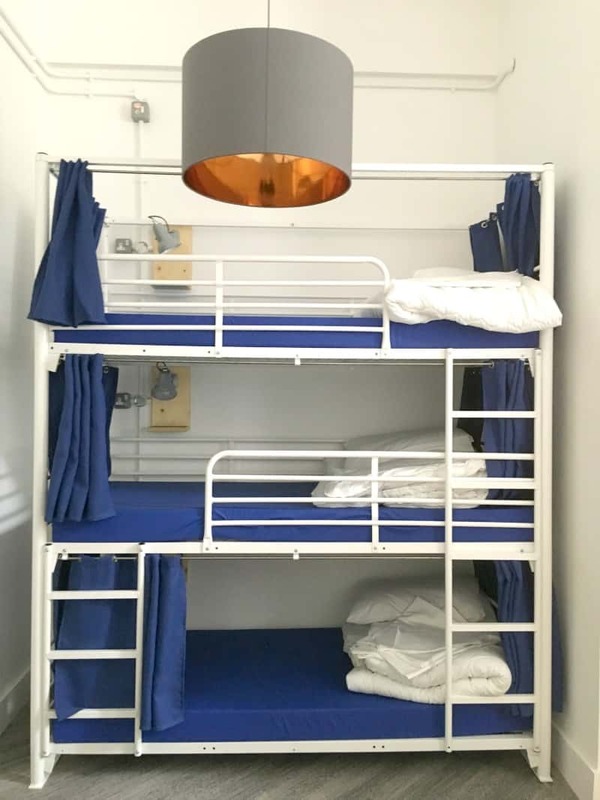 This new hostel in Bristol is fun and funky and a great place to introduce your family to different types of places to stay in the UK. Can You Stay in a Hostel with a Family? If the hostel has private rooms or small dorms then this is certainly a place you can consider staying with your family. We stayed in a 5 bed room at The Bristol Wing with an ensuite and we found this worked perfectly well for our little travel tribe. We had sole use of the dorm, as privacy is definitely important when you are travelling with kids, but we shared the other facilities along with the other guests. This hostel is actually in an old police station and there are nods to it’s former life throughout the building with great artwork and murals in the communal spaces. I think The Bristol Wing certainly deserves it’s title as a boutique hostel and I was really impressed with the decor, furnishings and facilities available during our stay. The other thing that I loved about The Bristol Wing is that this is a social enterprise owned by YMCA Bristol. This means that any profits made from running The Bristol Wing will go to help and support young people living in and around Bristol. Staying at The Bristol Wing really bought it home to me that sometimes we should travel with a social conscious and help our children to be aware that not everyone has the same opportunities in life as we do. I grew up with a mother with mental health issues and an absent father. It presented me with some challenges when I was younger, but it gave me the determination to make sure life for my children would be very different. That different life I’ve created for them means that they don’t necessarily understand that some families experiences are very different to our own. I want them to be aware that outside of the bubble we live in there are real issues that people are facing like homelessness and poverty. For us to stay somewhere like The Bristol Wing, we can help people who might not have access to the same home comforts that we do. The girls actually loved the dorm room we were staying in and thought the 3 bed bunk bed was a lot of fun. They pulled the curtains around their bunks, turned on the spotlight and thought it was the best den ever for playing with their toys and books. As well as the bunk beds, we had two standard single beds in the room, which in hindsight we should have pushed together. The room was pretty big for us and all our travel gear and the shower room and toilet was as good as any I’ve seen in a budget friendly hotel. When we arrived at The Bristol Wing, the first stop was the reception desk in the communal area and kitchen. I loved the retro feel from the outset, and the decor certainly surpassed my expectations for staying at a hostel. 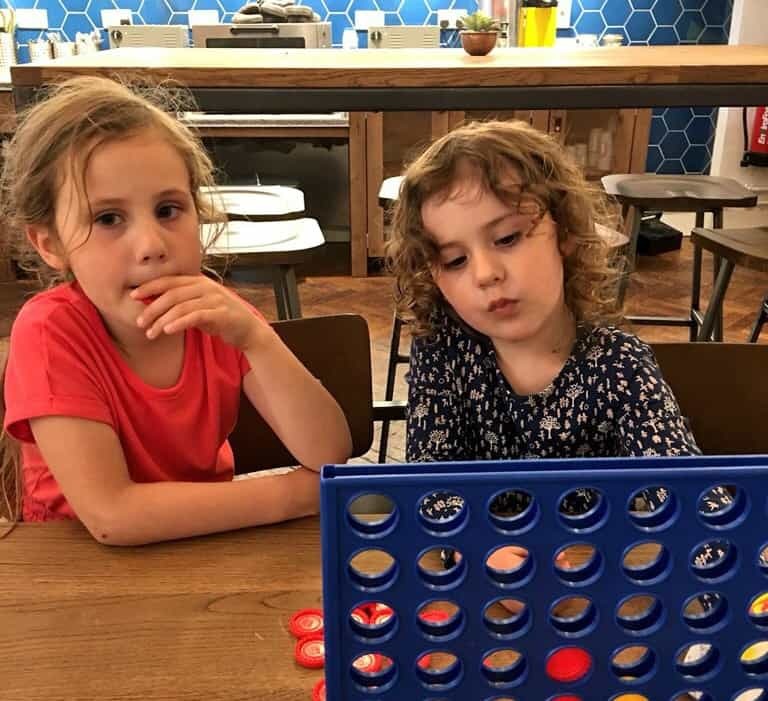 I wondered how the girls would find using the communal areas, but to be honest they were pretty oblivious to anyone and anything around them especially when they got stuck into their tense game of Connect 4. The other guests didn’t seemed phased by their presence either, and just carried on working on their laptops or looking at their phones regardless of how competitive the girls got about their game. When the girls were in bed, I left them in Daddy’s capable hands and went downstairs to catch up on some work. There were guests staying at the hostel from Ireland, Australia and all over really and it was interesting listening to them share travel stories about where they had been visiting. Hostels are a popular choice with solo travellers because of their communal nature, and I can certainly see why as people seemed to be making not just connections but friendships too. If you are travelling to Bristol by car, there is a car park opposite The Bristol Wing on Rupert Street. We parked there for 2 nights and it cost £46. There are probably other options but its the nearest and most convenient when you have children in tow. The Bristol Wing is in a great location when it comes to planning things to do for your trip. We were visiting the SS Great Britain during our stay and it was about a 20 minute walk with 2 small children. 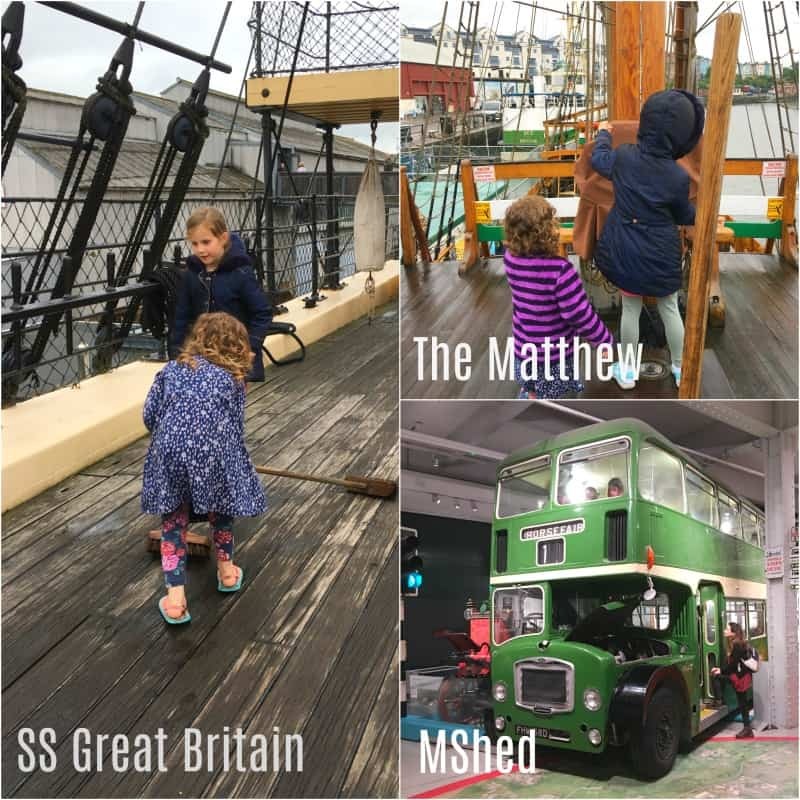 We also stopped off at the Matthew, which is another boat you can explore in Bristol and the MShed which is a fun interactive museum about Bristol life. Other places to visit near The Bristol Wing are the famous Christmas Street and the Bristol Museum and Art Gallery both of which we can strongly recommend. During our stay we were also invited to have breakfast at the cafe across the courtyard called Station Kitchen. It’s name reflects that the cafe is in what used to be the fire station so combined with the Bristol Wing they make the perfect pair. They serve continental and cooked breakfasts at the Station Kitchen and we tested out both during our stay. If you want a full english though you will need to visit at the weekend, and I’ve heard it’s one of the best in Bristol. The girls were pretty happy with being able to get their favourite cereals and Brook quickly spotted that they had boiled eggs which she loves. 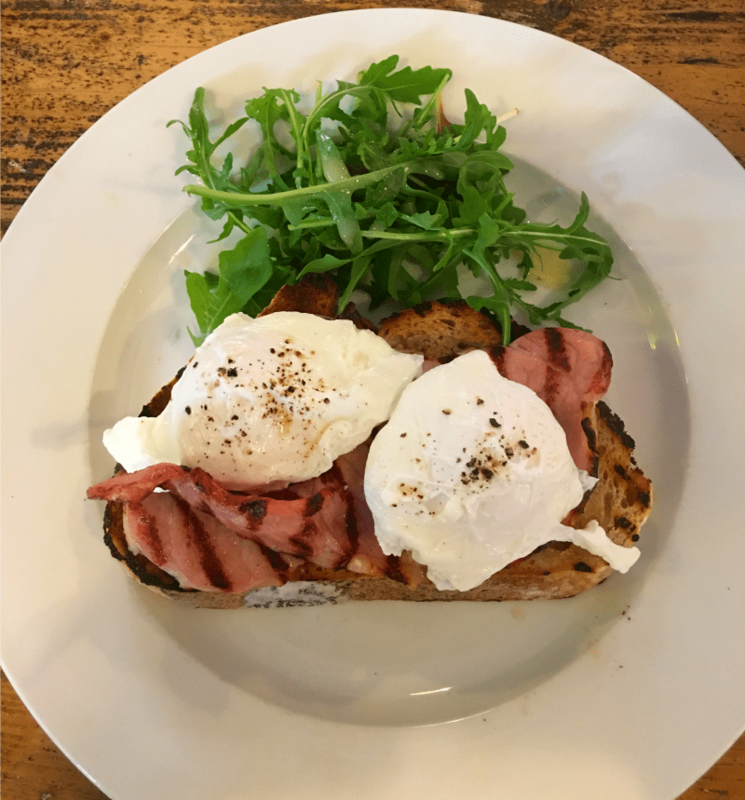 We had eggs and bacon on sourdough toast which completely hit the spot along side our fresh cup of coffee. The Station Kitchen serves great food at reasonable prices, but that’s not all it’s about to be honest. This is another social enterprise run by the Bristol YMCA and provides a place for young people to gain valuable training and work experience if they want it. They also provide essential support for vulnerable people in the area which everyone can get involved with. On the counter there is a marble jar and you can buy a meal or coffee for someone who might not be able to afford it for one reason or another. The donation is kept in the marble jar until someone comes along who needs a hot meal or a drink. It’s a great way of spreading a little kindness and supporting people in a responsible way knowing that the money is going to be used for what you intended it for. 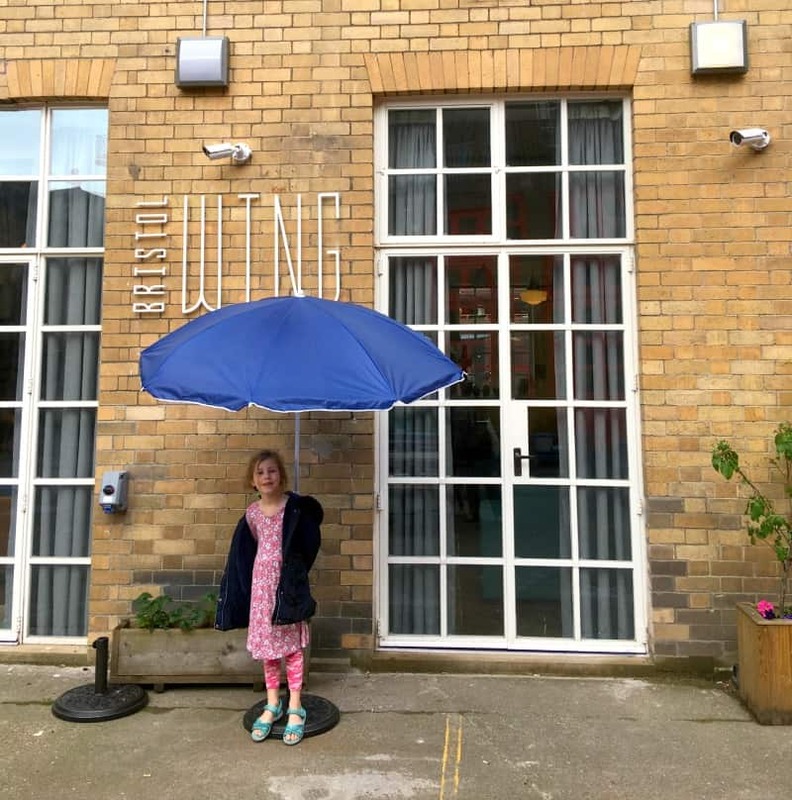 Staying at The Bristol Wing was a very positive experience for us as it really made us think about the ways we can open our children’s eyes to the world around them and different ways to experience travel. It was a pretty comfortable stay really, until our kids woke up in the night wanting to cuddle up with us, but that’s something that happens in our family anyway. 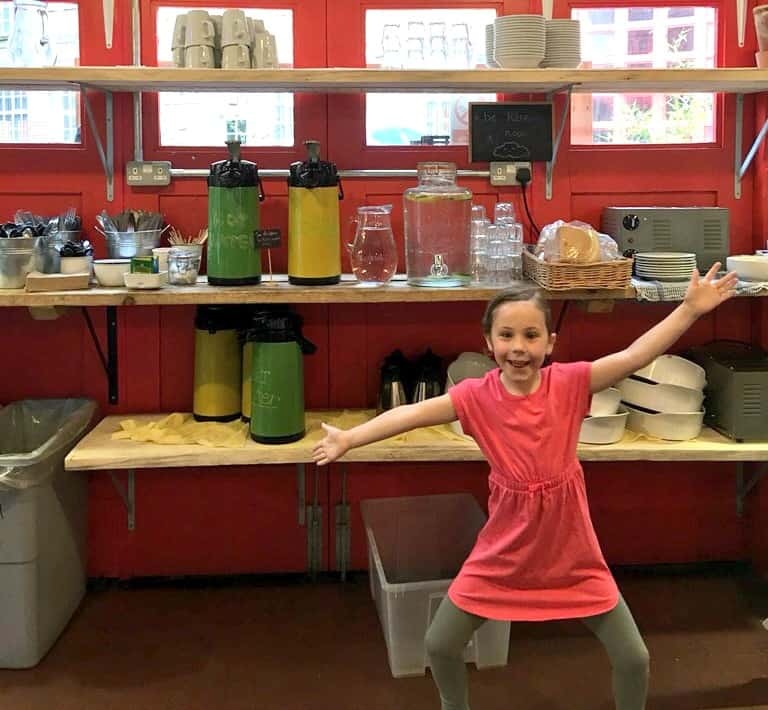 I would certainly consider staying in a hostel with the family again, especially if it supports the local community as this was something we really valued about staying at The Bristol Wing and visiting the Station Kitchen. 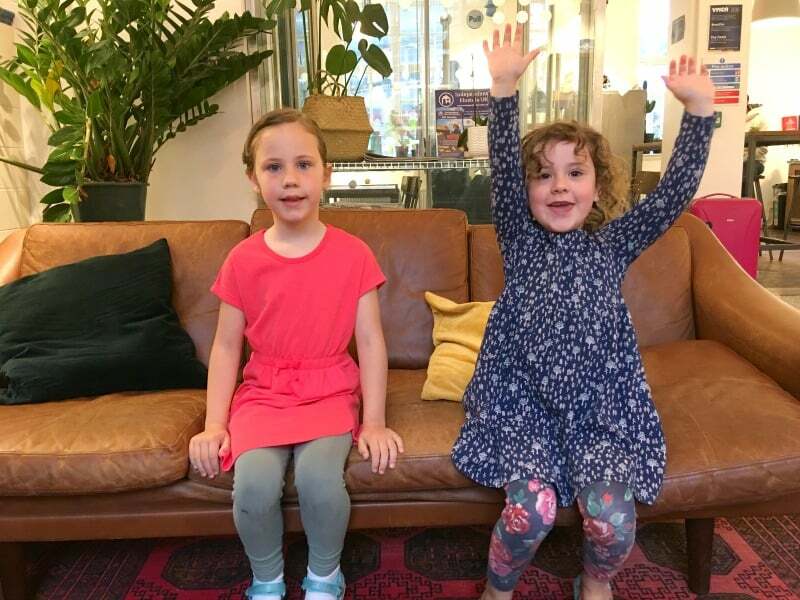 We were provided with a complimentary stay at The Bristol Wing and a family breakfast at Station Kitchen but all thoughts and opinions are our own.